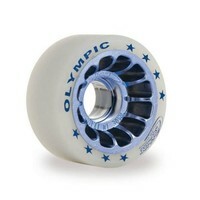 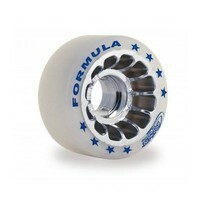 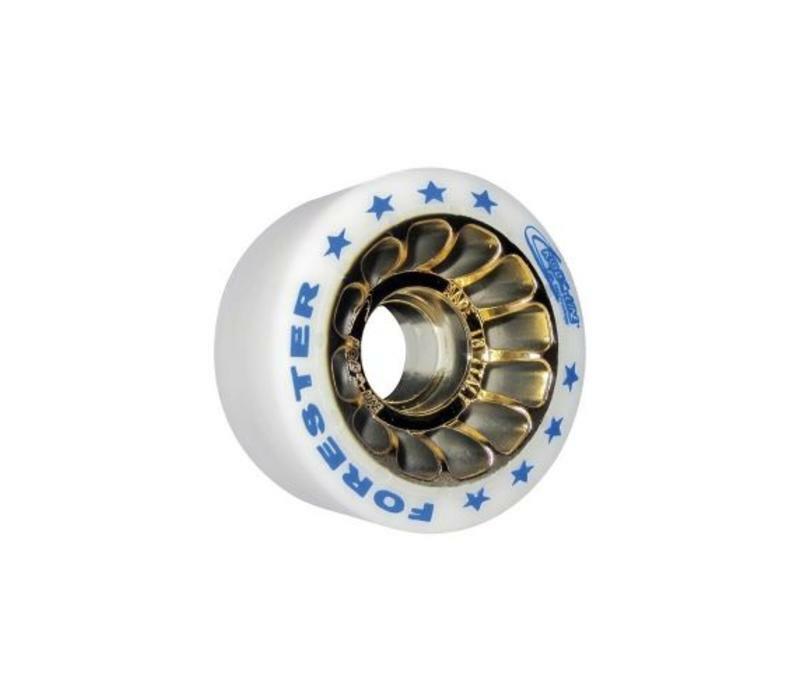 The Roll*Line professional wheels were originally developped for Roller Hockey. 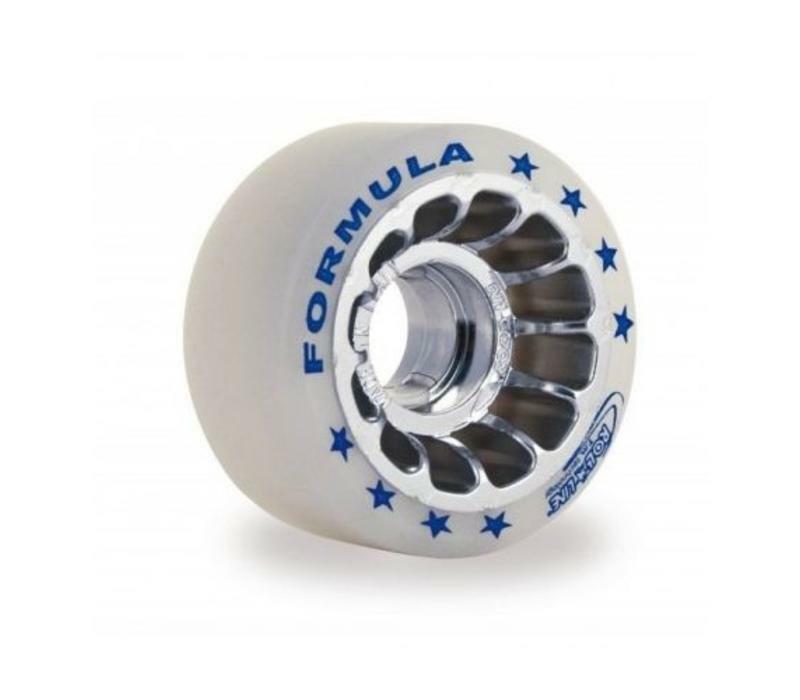 As the agility, speed and quick changes of direction easily translate to roller derby, these wheels are definitely interesting for our sport. 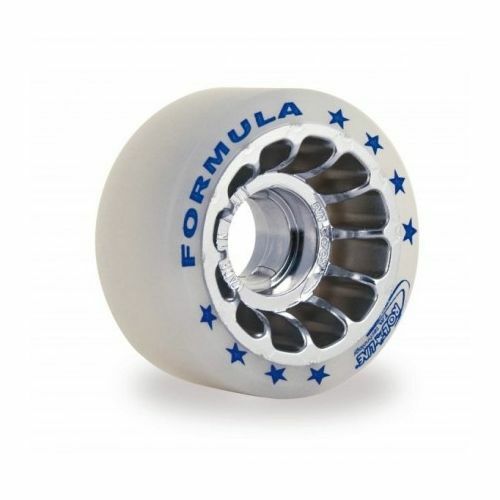 These Roll*Line wheels have a large hub and a smaller and very slim tire. Speed, grip and lightweight wheels - that's what the Roll*Line Professional wheels are about. 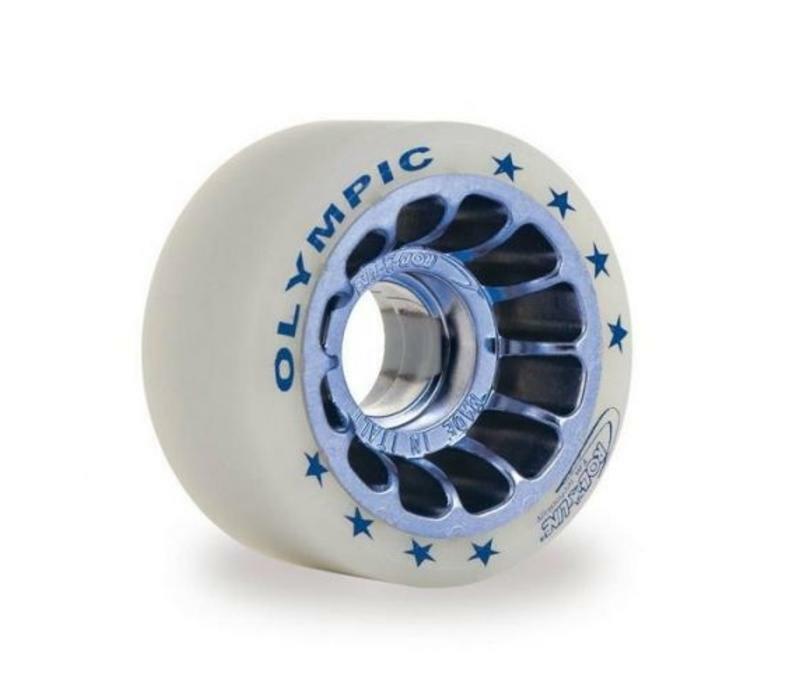 Beginner skaters on slippery floors - go for a hybrid wheel.